Prime Minister Narendra Modi reached Kedarnath, Uttarakhand today. 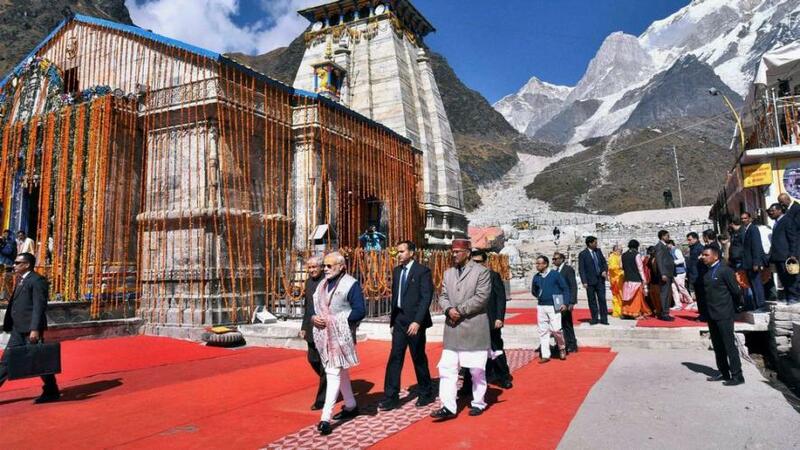 He offered prayers at the temple dedicated to Lord Shiva. He reached out to Jawans at Harsil near Kedarnath, to extend Diwali greetings posted on the India-China border. 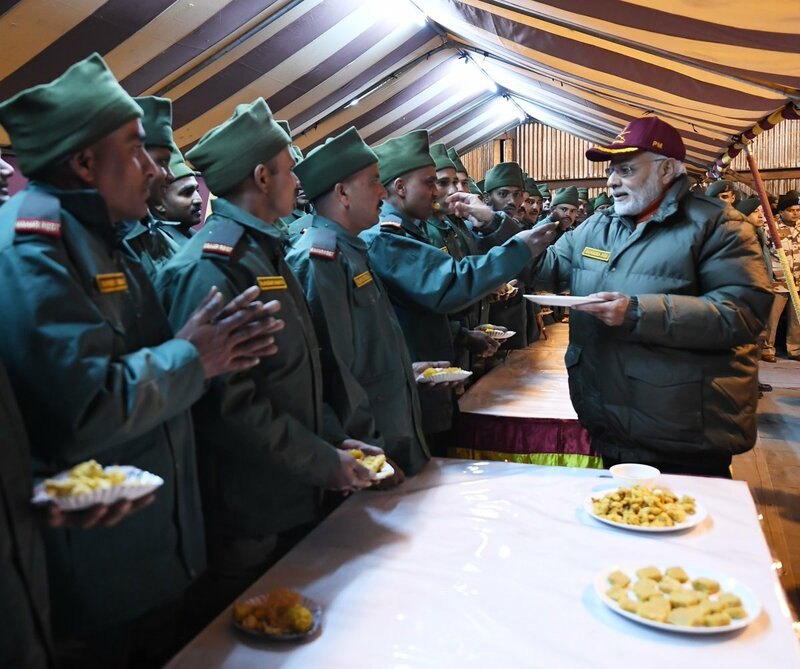 Prime Minister Modi greeted the people on Diwali with his tweet. 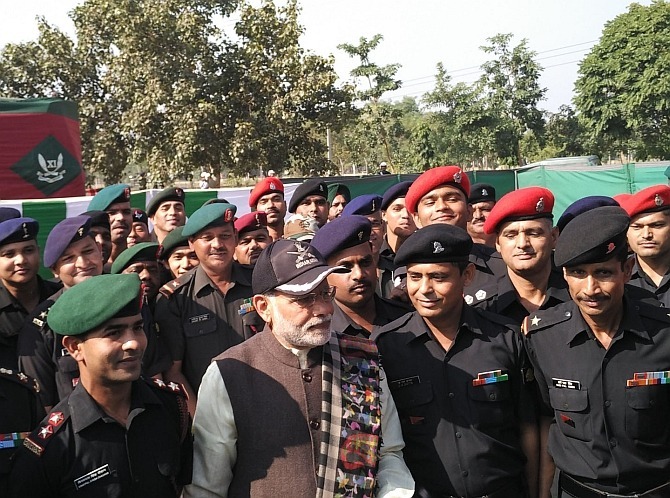 The Prime Minister is expected to examine the reconstruction work of Kedarpuri project. PM Modi laid the foundation stone last year. 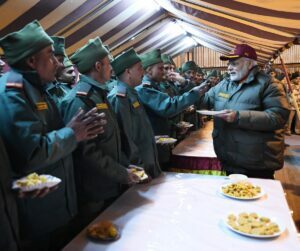 After becoming the Prime Minister Modi spent all Diwali festivities with Jawans after winning elections in 2014. 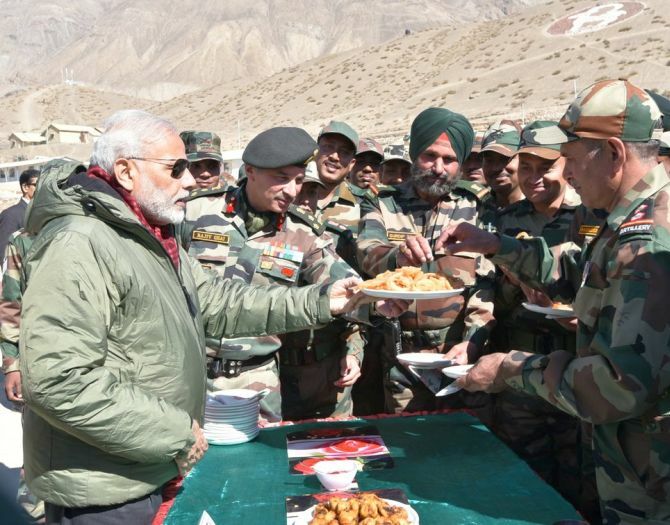 •	In 2014, PM Modi had spent his Diwali in Siachen with jawans. 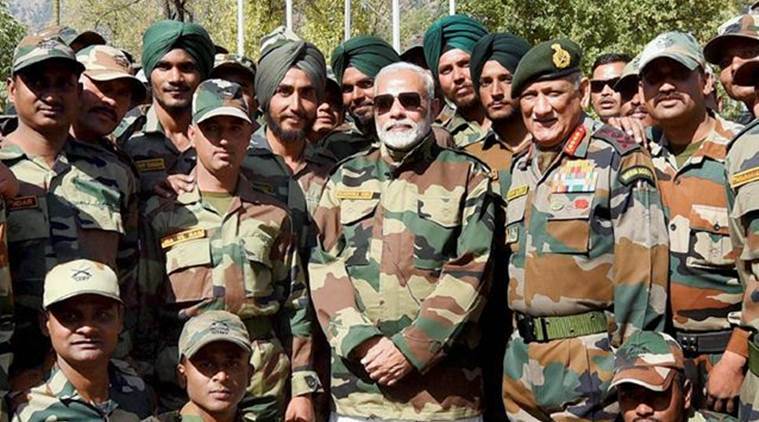 •	In 2015, he had visited the Punjab border on Diwali. 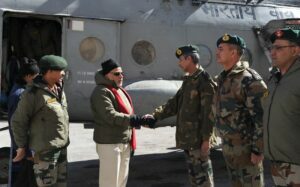 •	In 2016, PM Modi was in Himachal Pradesh where he spent time with Indo-Tibetan Border Police personnel at an outpost. 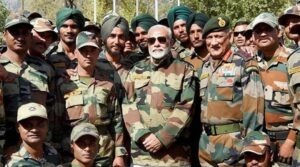 •	In 2017, he spent Diwali with soldiers at Gurez in Jammu and Kashmir. 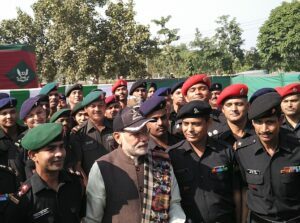 •	And this year Prime Minister Modi spent time with Jawans posted along Indo-China border in Kedarnath.